For those who don’t know Michaels is an extremely talented writer and at only 23 years old has written for the likes of Britney Spears, Selena Gomez, KYGO and many more. She also wrote Justin Bieber’s hit song “Sorry”. NCT – Soaring to the Forefront of Liquid. 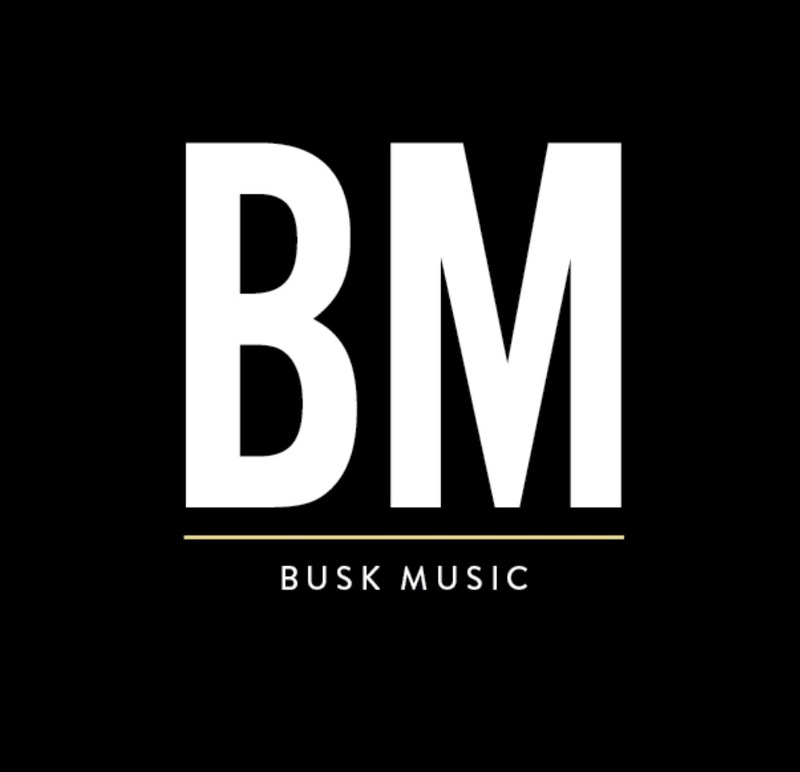 Getting On The Low With King Faro – Busk – Music.